Celebrate Ojai Beverage Company’s 3rd Anniversary Under the Giant Oktoberfest Canopy Featuring Live German Music, Ladies in Lederhosen, Raffles and Festivities To Enjoy All Weekend. Ojai, CA.- September 2, 2010: Ojai Beverage Company commemorates the 200th Anniversary of Oktoberfest as they celebrate their 3rd Anniversary and the highly anticipated Annual Oktoberfest celebration Saturday, Oktober 2nd from 2pm – 10pm & Sunday, Oktober 3rd from 11am – 7pm under the white canopy in the Ojai Beverage Company parking lot. OBC is located in Downtown Ojai at 655 E. Ojai Ave. Admission to the event is $5.00 at the door. ALL GUESTS MUST BE 21 AND OVER TO ATTEND. OBC’s Oktoberfestivities will naturally feature some of the best German Beers, on tap, chilled to perfection and available by the Boot or Liter. Indulge in delicious, authentic German food skillfully prepared by OBC Chef Jerret Gilden, who has been making a name for OBC throughout Ventura County by serving up delicious dishes that after a single bite, one knows they want to come back for more. Oktoberfest menu items will include Whitewurst, Giant Pretzels, Rotisserie Chicken, Potato Salad and more. Dance and laugh with live Oompah bands featured throughout the day. Come wearing your best Lederhosen or Beer Maiden costume and have the chance to win cash and prizes. Everyone is encouraged to get creative, have fun, dress up and get in the Oktoberfest spirit at OBC. Guests don’t have to dress up to have a chance to win cash and prizes with raffles galore – just come on down and join in the fun! Ojai Beverage Company is a place for the connoisseur of fine beverages. OBC features a wine shop with over 1000 different wines, a spirit shop with 200+ tequilas, 300+ whiskies, liquors from around the world, and a beer shop with over 750 different imported and craft beers in stock. So whether its beer, wine, liquor, or fantastic food your after, Ojai Beverage company has something for everyone over the age of 21. For those who are unavailable to attend the Oktoberfest celebration, come by OBC to taste and enjoy one or a sampler of all of the 12 craft and import beers on OBC’s rotating taps in their tasting room bar. The Ojai Beverage Café is always pleasing the palate with fantastic food from Chef Gilden and wine by the glass in a fun, relaxed, atmosphere with a view of the beautiful Topa Topa mountain range on OBC’s delightful open-air patio. Ojai Beverage Company also offers beer and wine tasting daily and is open for lunch and dinner 6 days a week. For Oktoberfest information and more, please call 805.646.1700 or visit: www.ojaibevco.com. Ojai native, Jorge Alem and cousin Joby M. Yobe were born into the liquor business and have devoted their thirst for life into a quest to become widely respected experts on the finest adult beverages in the world. 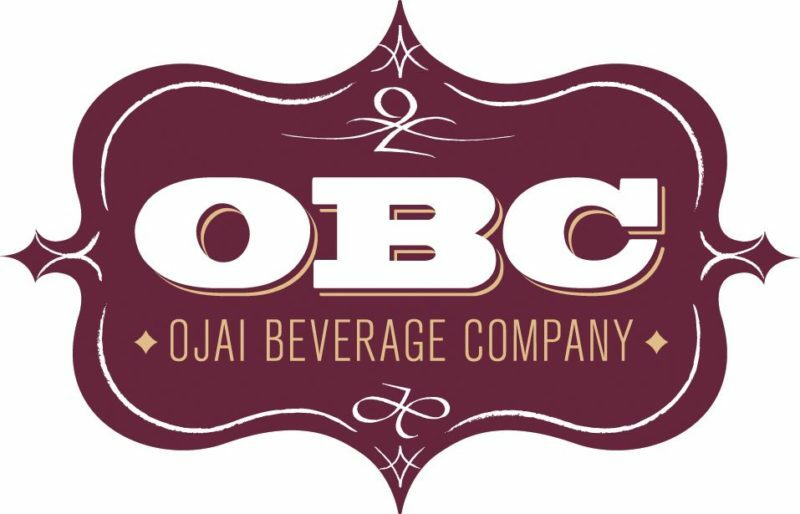 In 2007, the duo joined forces to create the Ojai Beverage Company, which has become the premier destination for fine wine, craft beer and unique spirits in the Gold Coast area. OBC is a one-stop shop for connoisseurs of fine alcoholic beverages to enjoy at home or visit them in their on-premise tasting room and indulge in delectable beer & wine tastings paired alongside gourmet bar fare at great prices. Please visit OBC at 655 E. Ojai Avenue, Ojai, CA 93023. For further information, please call 805.646.1700 or visit: www.ojaibevco.com.